Once again Shauneen has graciously offered her home for the annual cookie exchange. Please join us for this festive event to give and share a variety of cookies for the holiday season. 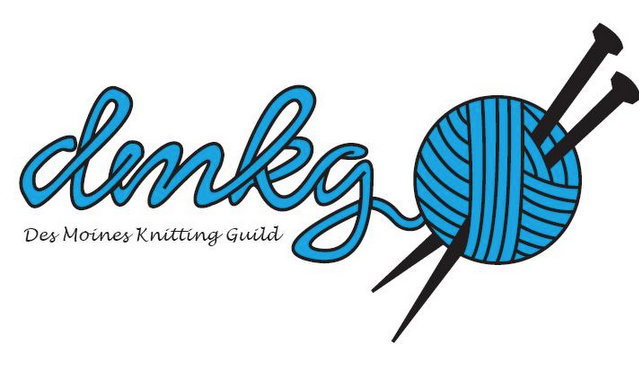 All guild members are welcome to join us for cookie samples, hot chocolate, holiday music and, of course, knitting. Bring three dozen of your Christmas favorite cookies to exchange, and at approximately 3:00, we will share our goods by gathering a handful of each variety and filling an empty container (please bring your own). Bring one type of cookie; Leave with many; lots to share with friends and family around the busy holiday season! Even if you don't bake or run out of time, come knit and socialize with us anyway.